LAHORE: (Dunya News) – National Geographic recently released a book based on the incidents that changed the world forever. These incidents include historical milestones, life-changing ideas and scientific discoveries that took the humanity to new heights. Here we are discussing the twelve incidents, from the discovery of fire to the use of deadliest weapon till date, from this book that changed the world forever. The first discovery that differentiates human being from its ancestors is the discovery of fire. 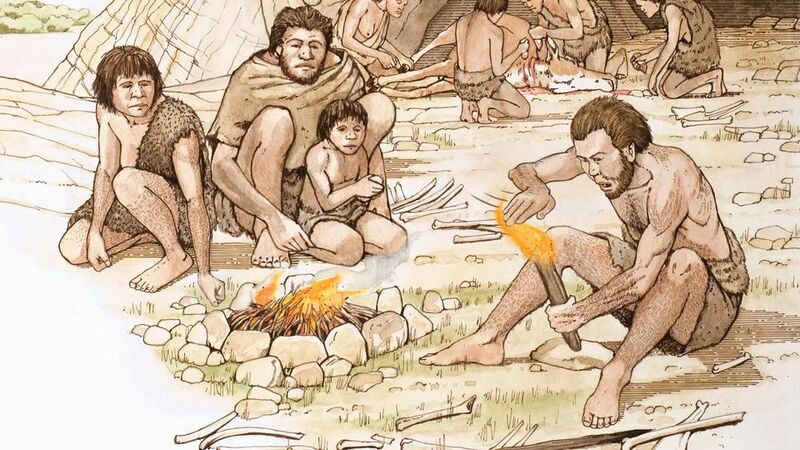 Humans learned cooking food, producing heat and light from the discovery of fire. This discovery is considered as the father of all technologies that we see around us today, as fire helped extracting metals, creating powerful tools and weapons from them. This ultimately led to the alleviation of the fear from other animals. The arrows and bows must have been prepared initially with unsustainable material. However, there is no authentic source to determine when this weapon was invented. Till date, the oldest bow found was in Denmark. It is older than 9000 BCE. Most probably, the arrow and bow must have been invented for hunting down animals. It is believed that these weapons must have been invented after the more primitive weapons like spears and boomerangs. 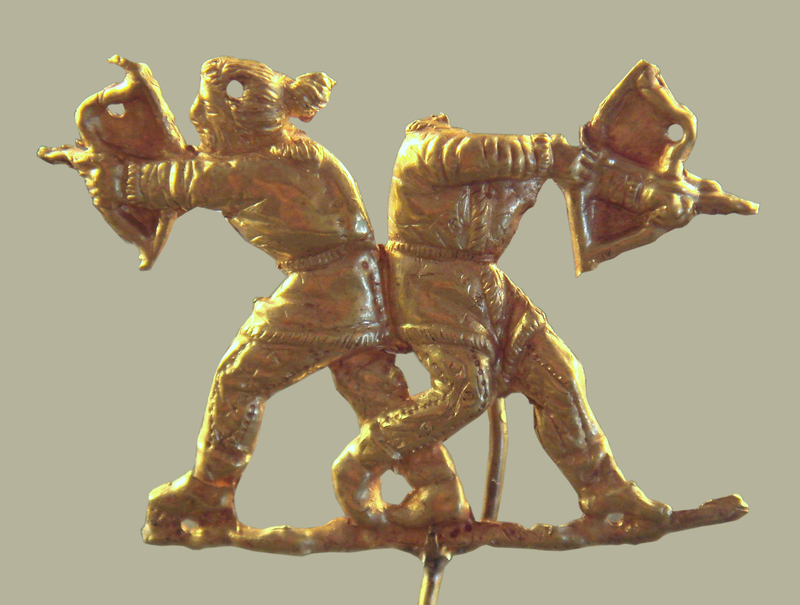 The bows were almost readily utilised in military expeditions as well. According to National Geographic, arrows were being used in 5400 BCE in wars. The ruins of English Hill Forts prove that many of its areas must have faced attacks from arrows. 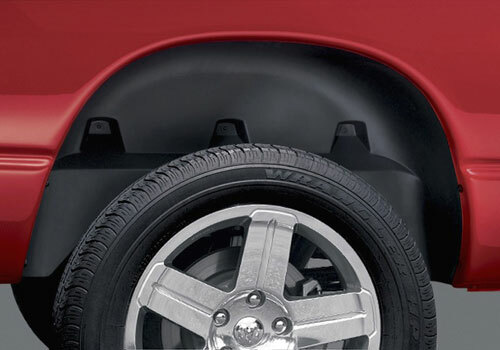 Although the era of the invention of round wheel is still unknown, they were being used in abundance by 3500 BCE. The round wheel revolutionised several aspects of the society, especially the means of transportation. In 2000 BCE the use of round wheels also revolutionised the war tactics. Hittites are the first known civilisation to have used chariots. In this technology, horses were tied with the wheels through a platform, helping to carry out speedy and effective war tactics. Hittites first started using hard iron in 14th century BCE. This technology gained popularity in 1200 BCE and spread across the world. The increase in the production of iron helped prepare such durable material that revolutionised human expansion entirely. 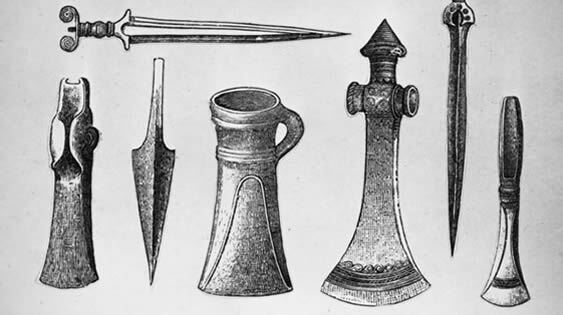 These iron tools ensured effective cultivation and world population began to increase. Iron weapons and armour replaced the older metals to make it easier for the civilisations to use iron for dominating their weaker neighbours. 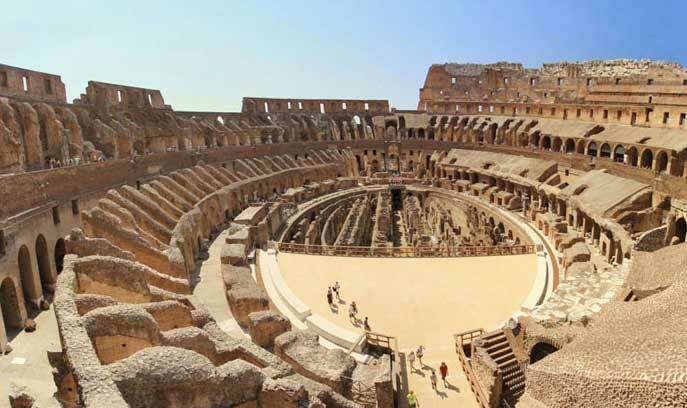 In 200 BCE, Romans developed the method to prepare concrete that was extremely durable and water-proof. They started to use concrete for every kind of construction, whether they were temples, bridges or something else. Concrete also helped Romans dominate the areas under their rule militarily as well as culturally, and also establish a huge network of durable roads. Moreover, concrete was also used in the construction of sea ports that helped Romans expand their influence. Navigation in the seas was a tough and tiring job. Navigators had to constantly seek help from compasses and determine their passages through the unauthentic maps of that era. 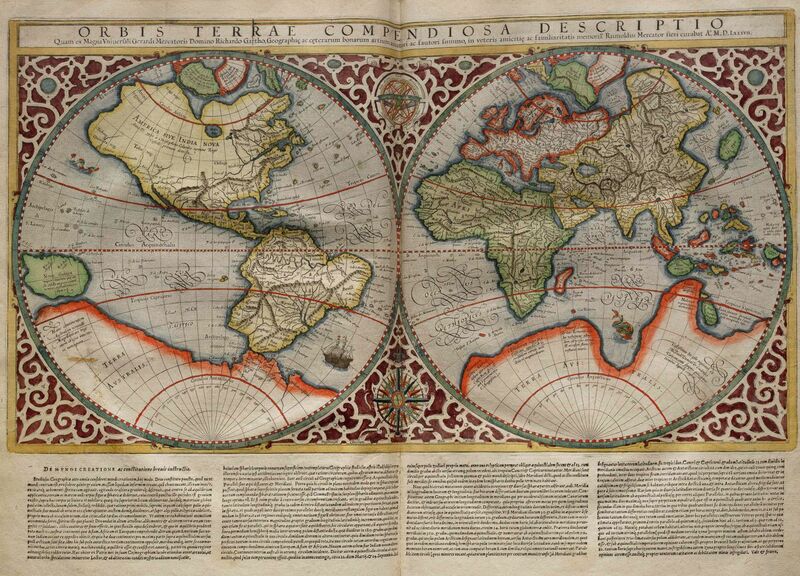 Renowned German cartographer Gerardus Mercator prepared a map that used the longitudinal lines along with latitudinal lines. Same method of cartography is used even today and makes it easier for the navigators to navigate in the sea without any errors. This advancement has made navigation much easier than it previously was. It also allowed travelling abroad using lesser fuel. It was through this advancement that the European countries were able to establish their colonies in Asia. 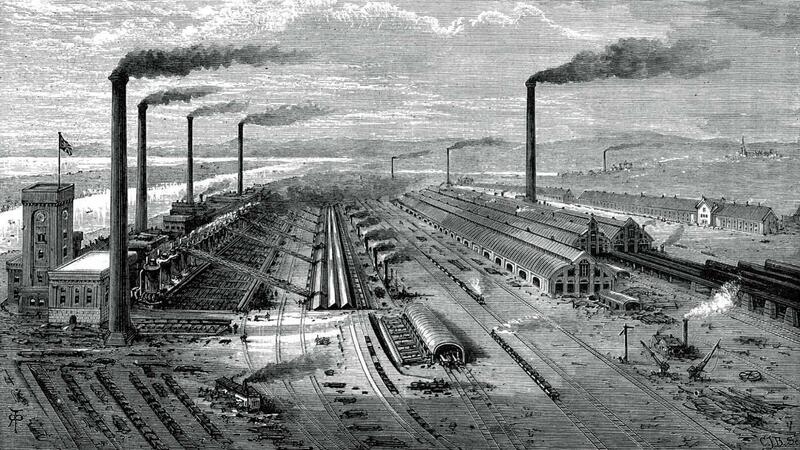 The creation of iron and steel alloys, and the discovery of new sources of energy, gave a huge impetus to the industrial revolution, which began from Britain. The greatest invention that gave real momentum to the industrial revolution was steam engine, invented by British scientist Thomas Newcomen. It revolutionised the transportation system and thus the supply of logistics. A system of supply emerged that hardly needed any human energy while the production increased manifolds. The other related inventions included ships, automobiles, aeroplanes, telephone, radio and factory systems run on steam. 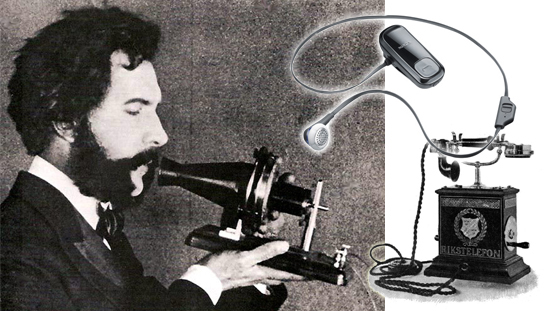 On March 7, 1876, the American Patent Office registered one of the important patents in the name of Graham Bell. Using his invention, Graham Bell contacted his assistant sitting away from him and said, Mr Watson, come here, I need your help. This telecommunication system later spread throughout America and the first international call was made in 1927. Today, billions of people are using mobile phones and more connections that the total population on Earth have already been sold. Although Wright brothers had flown for only 12 seconds, it was the first time that a machine heavier than air was flown with control. 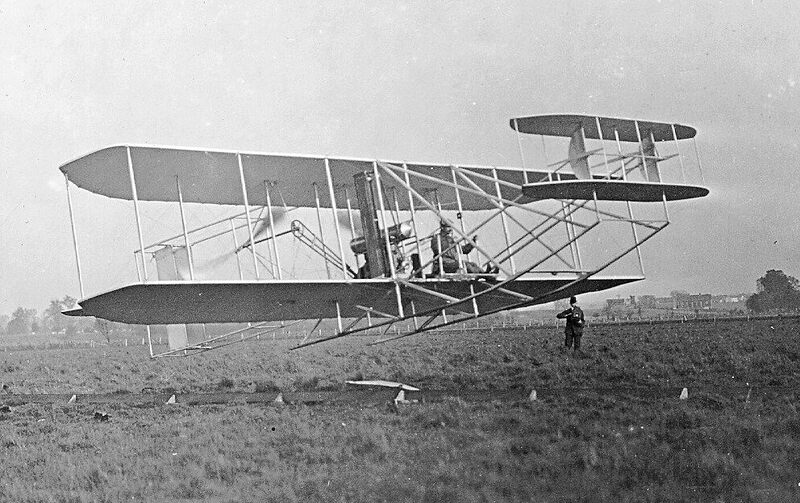 Wright Brothers improved their design and airplanes acted as speedy detective machines. According to National Geographic, the first bombing jets were prepared by Britain and Italy in 1913. One year later, France installed machines guns in its jets. Today, US alone have around 13,000 fighter jets. Russia and China also have around 2000 to 3000 fighter jets. One month before the start of Second World War, Germany born scientist Albert Einstein started American nuclear race against Nazi Germany, writing a 2-page letter. Albert warned the then American President Franklin D Roosevelt that extremely powerful nuclear bombs could be prepared with the help of nuclear chain reactions. Two years later, the US started Manhattan Project. The US, under this project, designed and prepared the most lethal weapon of this era. On August 6, 1945, the world entered the nuclear era when at 8:15 in the morning, US dropped nuclear bomb on Hiroshima, Japan. 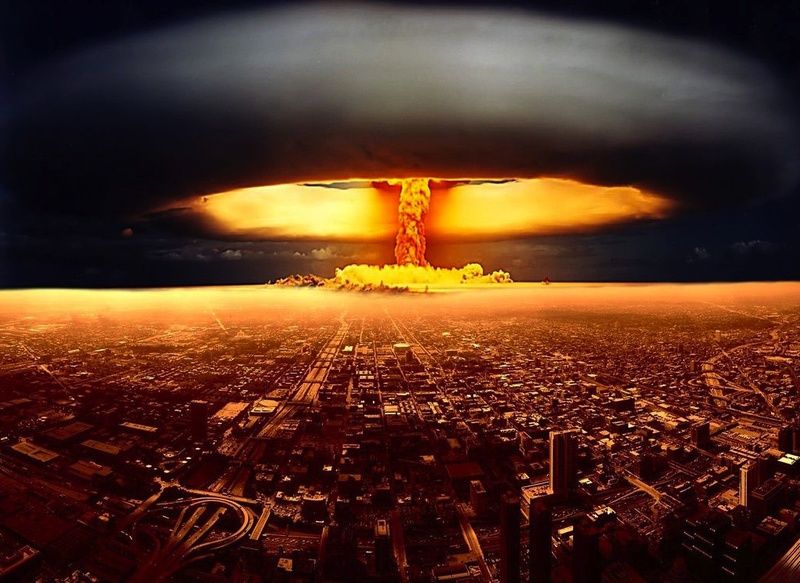 The nuclear bomb emitted energy equal to 12,500 tons of ammunition. Hiroshima was left in ruins. In 1954, Russia decided to send a satellite and within three years Sputnik-I became the first satellite to be sent into Earth’s orbit. German aerospace engineer Wernher von Braun, working for US army, successfully sent Explorer-I satellite into the orbit in late 1958. Three years later, Russian space-scientist Yuri Gagarin became the first man to go into space, upon which US decided to send first human on moon. 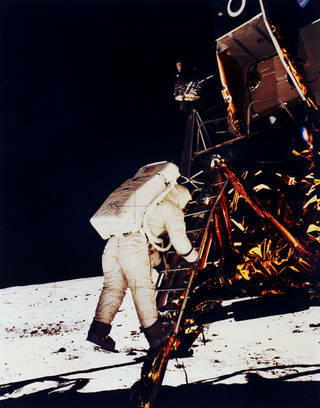 The dream came true in 1969 when Neil Armstrong landed on moon for the first time on July 20. Today, private companies are working on space trips. The world entered the era of internet when British computer scientist Tim Berners Lee made the first website in the late 1960s. He created a software in which all the related files were given links and then linked to the computers of other users. In this way, people started to share files without using database. 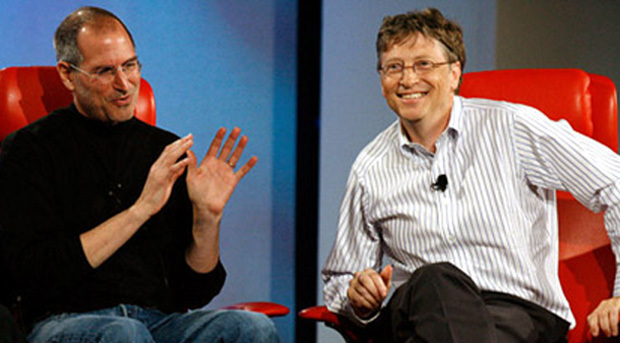 In 1991, Lee opened the software for public and today over 3 billion people use internet. The story was originally published on Daily Dunya Sunday magazine. It was written by Faisal Zafar and translated by Ali Warsi.